Franklin Merchant Capital takes a personalized approach: we have US-based Loan Specialists available six days a week to consult and assist you with every step of the process. 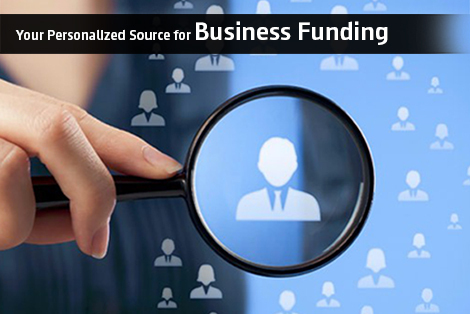 All of our Funding Programs are custom-tailored around your business needs, and designed to provide the most cost-efficient solution to help you in reaching short and long term goals. At Franklin Merchant Capital we have been helping small and medium-sized businesses get ahead. Our cutting-edge technology, quick application and approval processes, customer-focused delivery and great service have kept us at the forefront of the industry. I would recommend FMC to any business owner. They helped me triple my yearly sales. Franklin Merchant Capital help me consolidate my advances. They saved my business from a cash flow perspective. They explained all my options and delivered a perfect solution to my problem. I have been working with FMC for 9 months and they consult their business with the up most professionalism and their rates were the lowest in the industry. Franklin Merchant helped me expand my trucking business. They offered me long terms options that allowed me to take my business to the next level.